There was a time when printers were considered as the gadgets which can be used only by shop owners and in offices. However, with advancement in technology, printers have evolved a lot and now they have become an important part of every person’s life who uses computer. 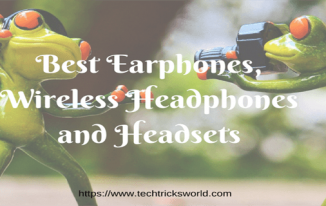 They are cheap, easy to use and can be used in many ways. Printer is an important gadget which completes a computer workstation. Market is full of different kind of printers where you can find a printer which can act both as a printer and scanner at same time. 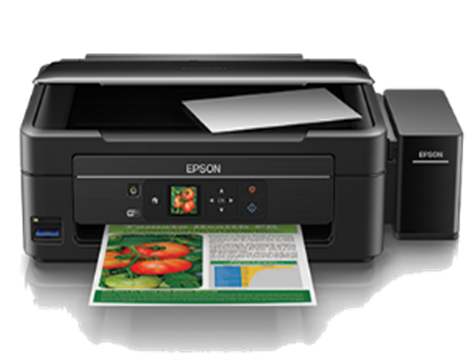 If you are looking for a sleek and high performance Epson printer, this one is device you should look after. It can print ultra HD photos in just 10 seconds. It is equipped with Wi-Fi technology and Ethernet networking so that a user can use it from any corner of the house. There is 7.8” touch panel which is used for operating the printer. It uses advanced MicroPiezo 6-color inkjet printing with DX5 technology. 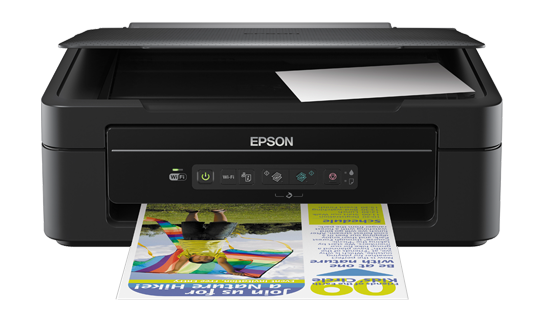 There are many smart features offered by this Epson printer like auto photo correction, ability to crop, rotate and enlarge the image, adding print date, selecting multiple photos to print on a single page and many others which conclude that this printer offers completely PC-Free printing. 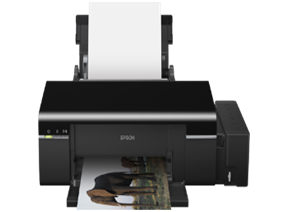 It is low cost Epson photo printer with each set of ink printing up to 1800 15×10 cm photos. It is capable of printing photos directly from SD cards and cameras by using PictBridge technology. It is very much easy to use and can be easily set up. There is a 6.9 cm LCD screen for amazing printing and scanning. It is equipped with a refillable ink tank and offers super-fast printing. This printer can offer up to 4000 black and white printed pages at just $5.50. 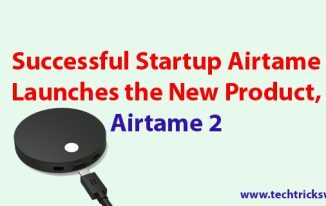 It is equipped with a Wi-Fi direct which allows a user to connect up to 4 devices for printing without the use of a router. It is capable of printing directly from the source without the use of PC. One of the most amazing features of this printer is the remote print driver which allows a user to print to the printer via internet just by using a PC with remote print driver. 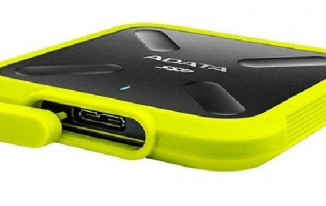 There is also a built in memory card slot. It is one of those amazing printers which allow a user to print borderless images up to A3+ in size. 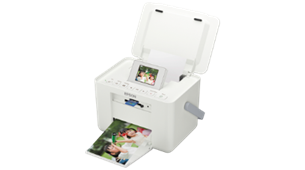 It is packed with a 6 photo ink bottles which can print up to 1,500 borderless photos. It uses the Micro Piezo print head which offers amazing high quality photos. It is equipped with a 6 photo inks which offers excellent color quality and tones in every print. You can have an option to use affordable ink from Inksystem than using the default link of Epson. 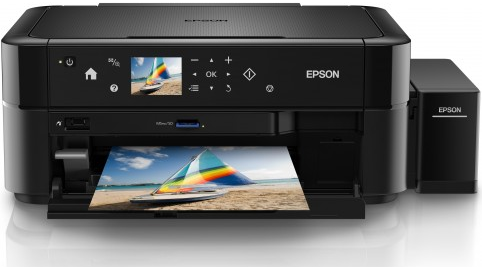 If you are looking for small yet powerful Epson printer, this one is the best. 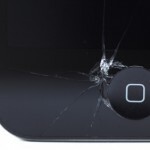 It is best suited for printing images of different sizes. Be it for IDs, passports or for visas, this printer can make excellent multiple copies in different sizes. This small printer can print a 4×6 photo in 37 seconds. It also offers borderless printing. Not only speed, it is cost effective too with printing 150 4R prints at just $28.99. 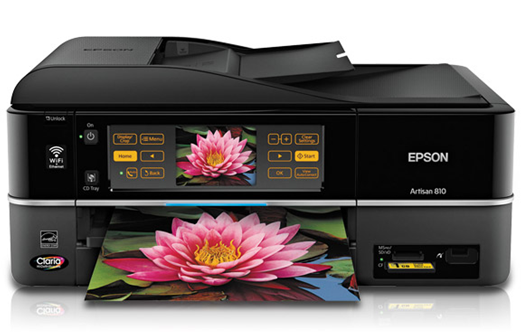 It is capable of printing up to 1,800 4R images with its ink tank. It is equipped with tank caps and filters to control airflow so that minimum ink is wasted from evaporation. 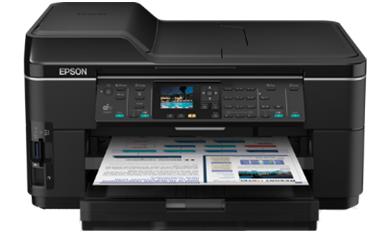 It uses Epson Fast Ink top up technology for hassle free ink changing and to prevent ink leakage. It offers many editing features like red eye correction and adjustment of skin tones and exposure level. 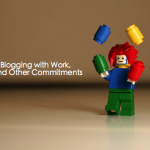 It is best suited for business needs and offers many flexible options. It is capable of printing high quality A3+ sizes and also offers borderless printing. Apart from that, it is very much cost effective and can print up to 945 black and 755 color A4 pages which means $0.016 for a single print. Not only cost, this printer is very much fast too. It can print up to 34 ppm at a speed of 34 cpm. It is world’s smallest A4 all I on printer which comes with a Wi-Fi connectivity. Despite being small in size, it is very much capable of offering excellent quality print. It can deliver a speed of up to 30ppm and uses a special technology for preventing ink leakage. This is a wonderful topic on printers i love this topic thank you so much for giving this type of topic. Thanks for sharing the nice post with all information of Epson Printers. Now, I’m using a Canon Printer it also good. I really like that sophisticated design of this printer and I think it’s a good buy from I’ve read here. I never really wanted to have a printer, but I am tempted to get this one!